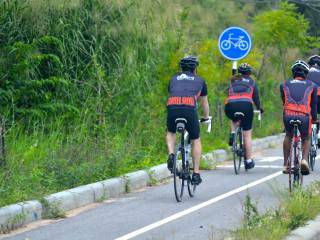 Flying from one destination to another, taking overnight buses and trains serves a purpose in getting from one location to the next. But an alternative eco friendly option to experience the land, meet the local Thai people and see sights most tourists in Asia never see, is to get off the beaten track by bike, on two wheels. 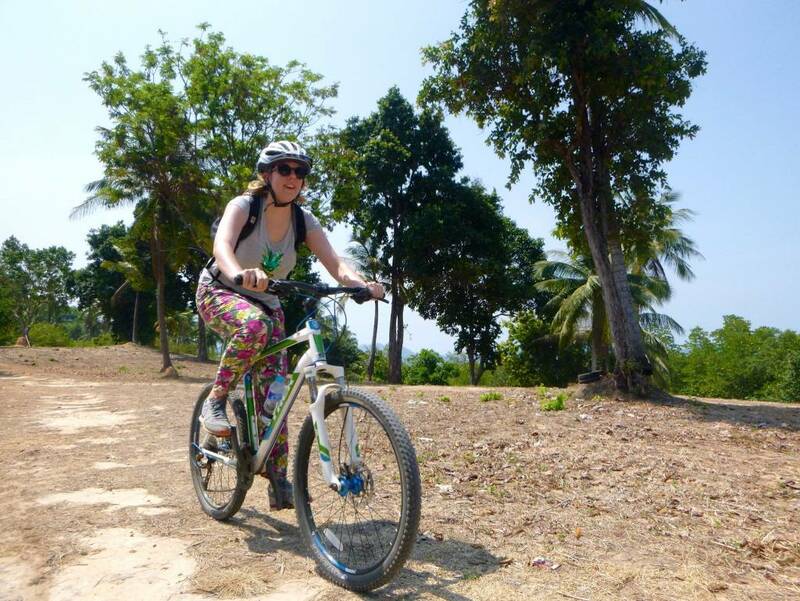 Joining Amazing Bike Tours and their experienced guides for a cycling tour in Thailand’s Phuket, Krabi and Phang Nga provinces allows people to immerse themselves in the culture, eat with the locals, experience nature and wildlife and witness some spectacular breathtaking scenery. 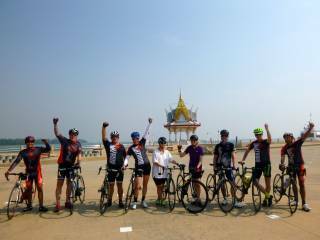 Our Thailand cycling tours will open your ears, your eyes and your taste buds and provide you with an amazing, unforgettable experience. 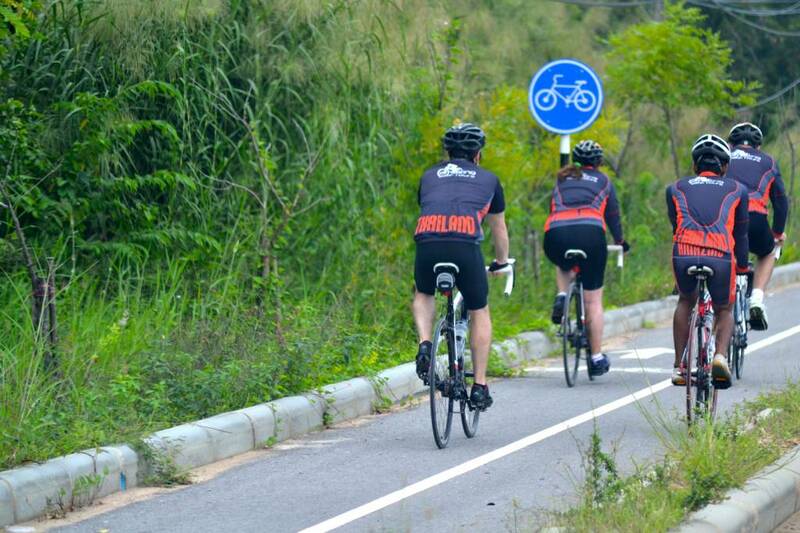 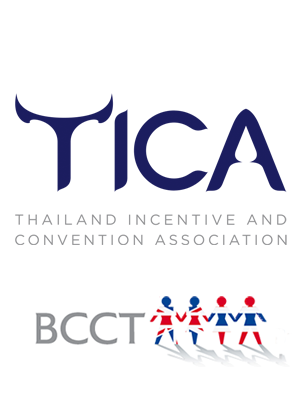 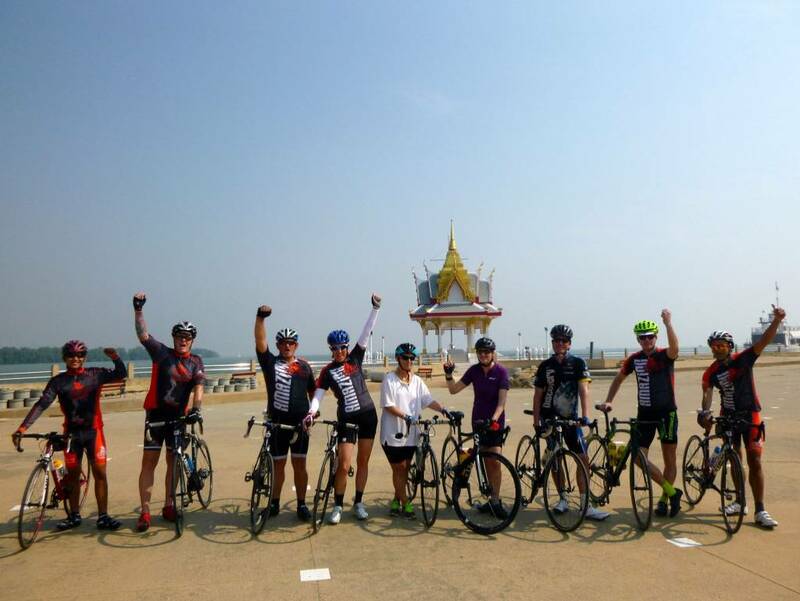 Whether you join a group biking tour in Thailand, book a private bike tour in Asia or ask us to arrange a family cycling trip in Phuket the team at Amazing Bike Tours always goes that extra step or pedal to ensure your biking experience of South East Asia is unique and inspiring. 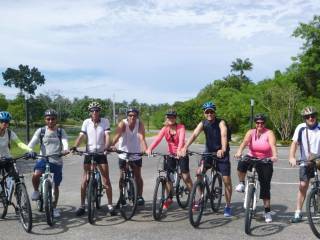 Amazing Bike Tours trips are more than just cycling; there are other activities included which vary depending on which bike tour chosen. 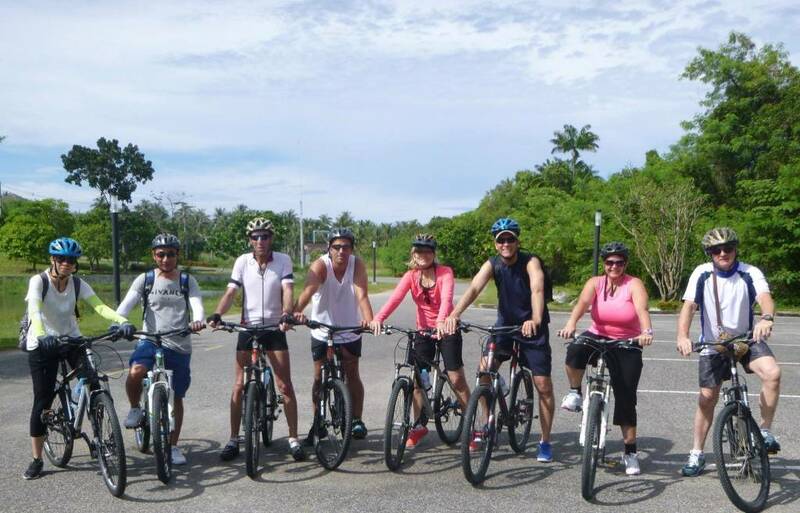 The Koh Yao Expedition cycling tour includes a boat trip to some magnificent islands in Phang Nga Bay. 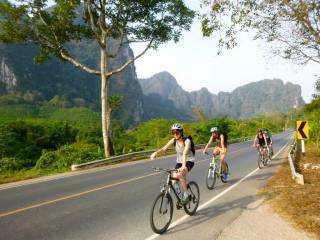 Bikers joining the Khao Sok & Cheow Lan Lake Adventure cycling tour will also have the opportunity to explore the spectacular Cheow Lan Lake by canoe. 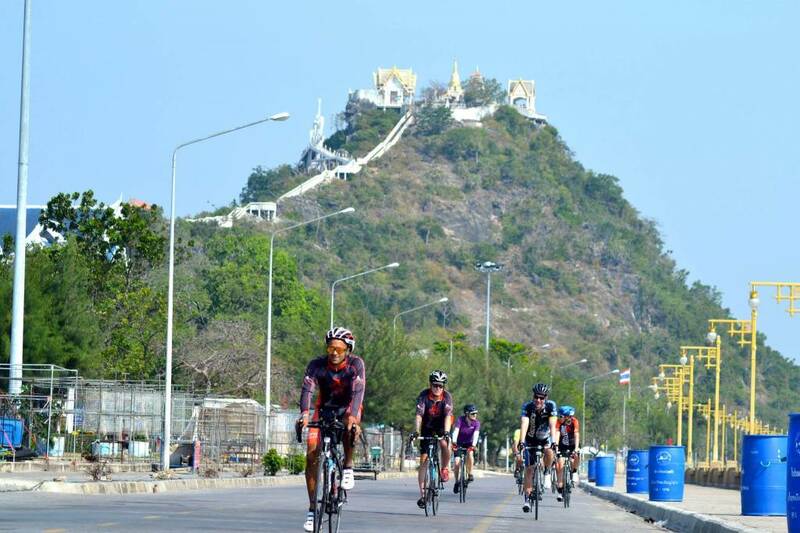 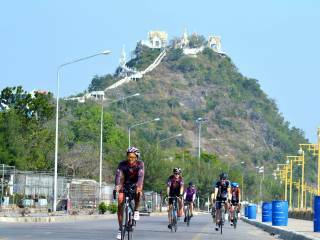 Cyclists joining the Krabi Explorer bike tour can hike to a Buddhist monument perched on a mountain top as well as enjoy some of Thailand’s beautiful beaches.